The Fx Luminaire MD Down light is a 20 watt Equivalent LED Down Light great for creating a moonlighting effect. Each fixture comes with 4 watt (20 Watt Halogen Equivalent) Lamp that produces 2700K Colour Temperature and 250 Lumens. 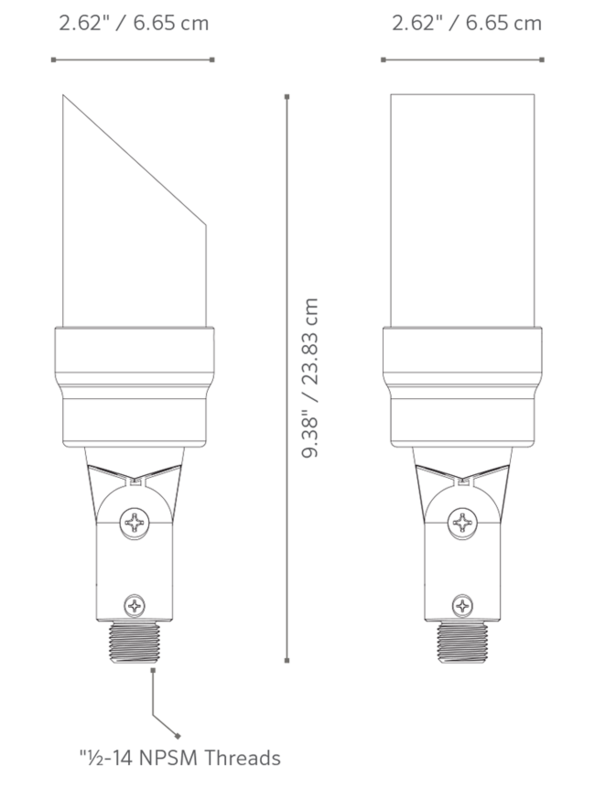 The MD is specifically designed for down light applications. It features a specially engineered shield cover and knuckle assembly that keeps moisture out of the fixture. This allows for dependable performance year after year even in the harshest environments.